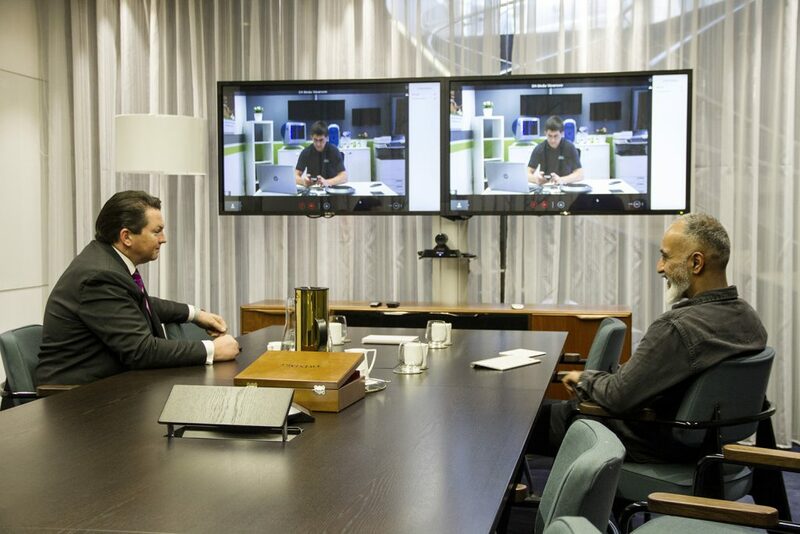 Meet face-to-face with your clients anytime, anywhere with Video Conferencing. 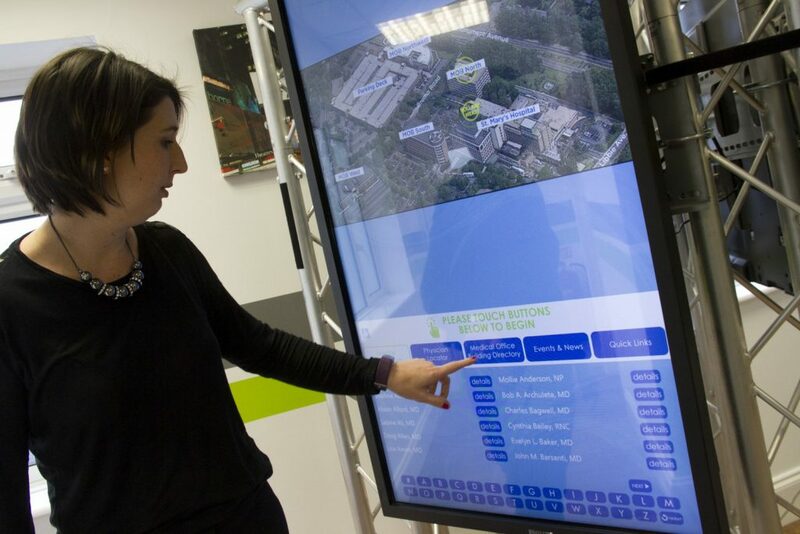 Communicate effectively with Digital Signage. Save money on cutting edge technology and improve productivity. Hiring NOW - Join the team! As a growing company it is important that you bring energy, passion and most importantly your personality to the team. Keep in touch with your team, clients and suppliers anytime on any device. Increase your brand awareness, engagement, communication and sales with digital signage. 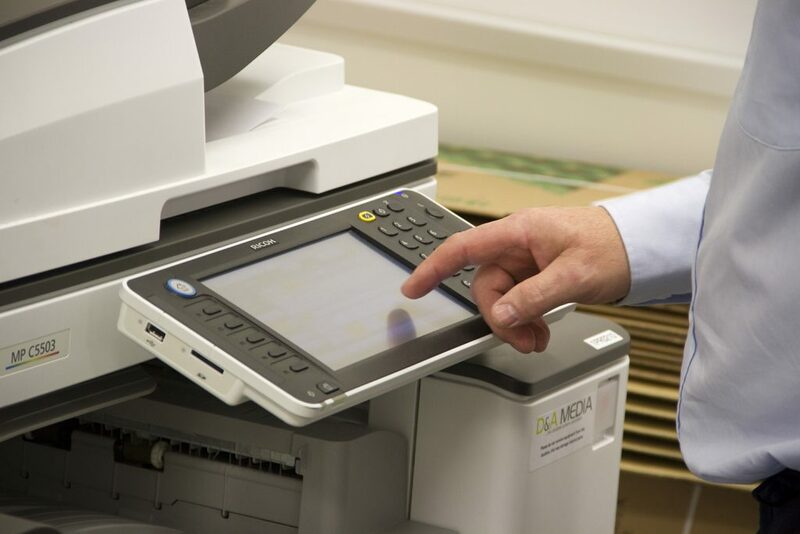 Reduce your costs by up to 60% and protect valuable data with our expert managed print services. 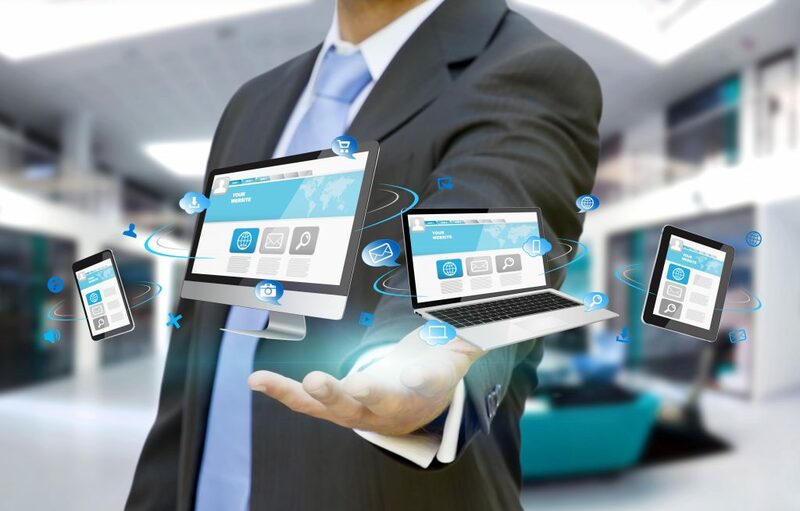 The world is digital, make sure your I.T infrastructure isn’t leaving your business in the stone-age. Interactive Displays, Presentation Solutions and Speaker Systems. We can help move you forward. 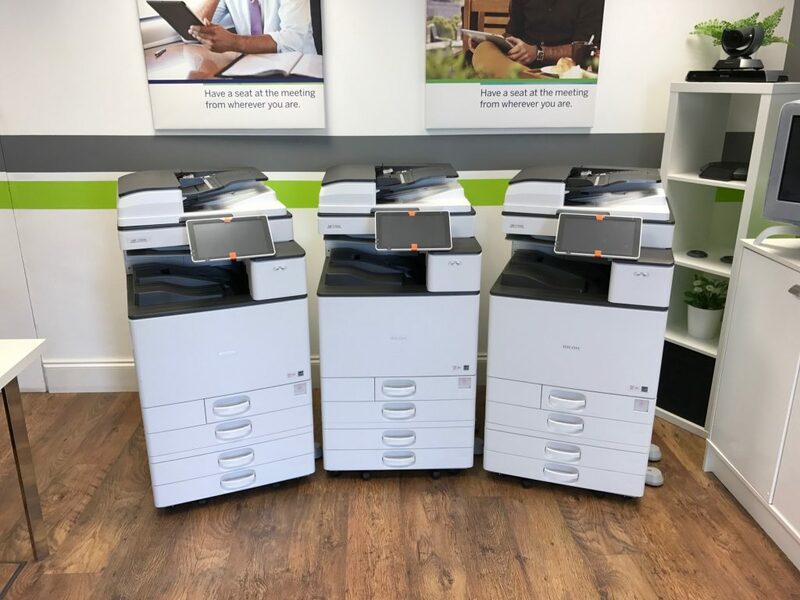 Boost your companies productivity with our range of fast, high quality, user friendly printers. 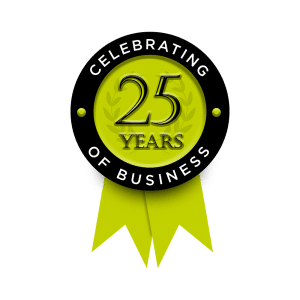 Our extensive range of services means we can provide you with solutions that best suits yours and your business needs. 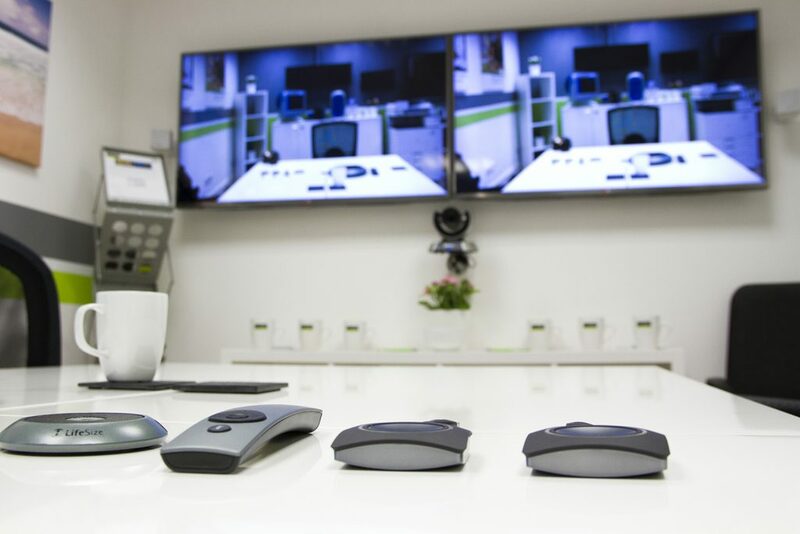 From video conferencing, digital signage and print management solutions all the way through to support and maintenance…. D&A Media has you covered. We provide inspirational solutions to customers across a broad spectrum of industries. Listening to our customers ensures that we exceed their expectations each and every time. Our solutions specialists recommend the appropriate technology for our customers based on their extensive expertise. We strive to build strong relationships with our personalised approach. We support and encourage our team to continuously build on their knowledge and skills to make them feel valued. Great customer service is at the heart of our company, in fact it’s in our DNA. "I have Lifesize Cloud by D&A Media - I received great service, and support with installation, and it's so easy to use - highly recommend these guys". "Absolutely fantastic service. I can not recommend these guys enough." "I mainly dealt with Michael and like him all members of the team I dealt with were friendly informative and efficient, answering any query readily. Fees were explained in easy terms and were competitive with no hidden extras. I would use them again." "We were helped every step of the way with what we 'thought' we needed and what we actually needed. Fantastic service and the products are second to none". "I have to say I was very impressed with the manner in which the team at D&A handled my requirements. The outcome was perfect". "I would not hesitate to recommend the company. They dealt with our concerns in a timely and professional manner keeping us informed of the progress at each stage of our difficult project."